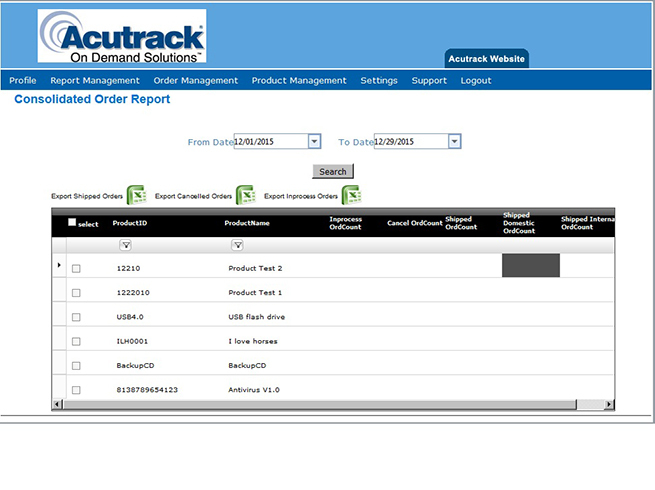 Acutrack provides complete fulfillment & publishing services. 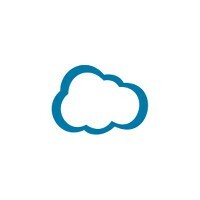 We function as a full-service, technology-driven fulfillment house. 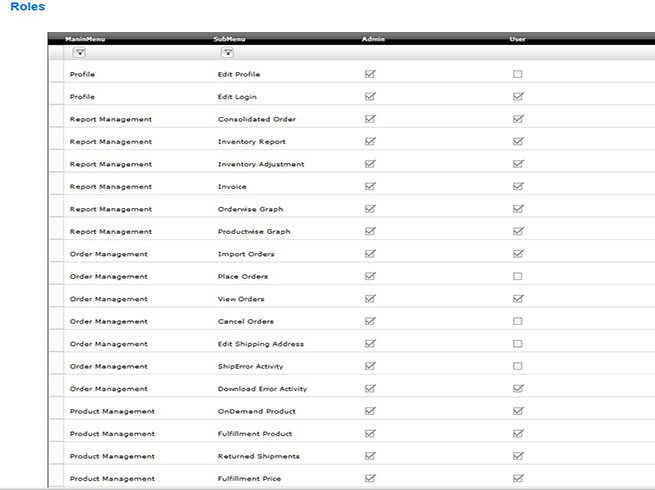 The entire process is automated - from receiving an order transaction to updating the tracking. Acutrack provides state-of-the-art book printing services. The traditional model is that most publishing companies take ownership of your books and offer you limited royalties. However, if you have an established customer base and wish to have full control over your sales and simply need a book fulfillment partner, we are a perfect fit for you. How to integrate 3dcart store with Acutrack? 1. 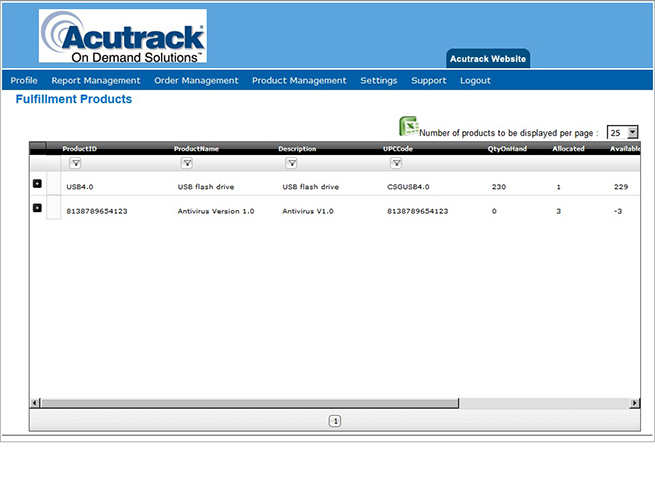 Login to your 3dcart store and install “Publishing & Fulfillment by Acutrack” app. 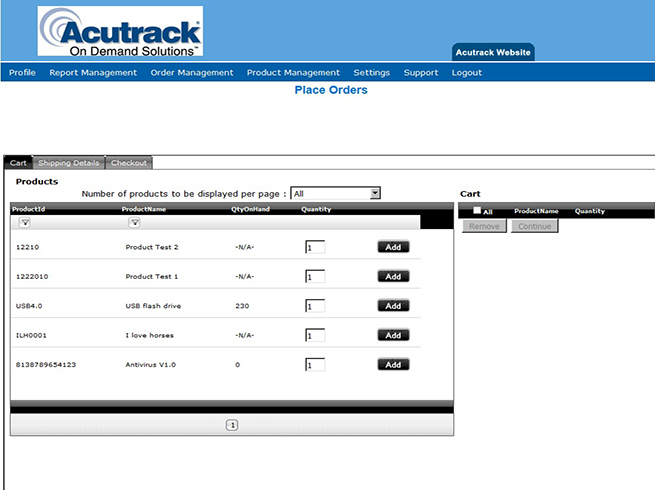 Upon installation, you will be redirected to “Acutrack Customer Portal”. Create an Acutrack account. Your Shopify Token Key will be automatically configured on Acutrack system during this step. 2. Contact Acutrack Team member who will help set up your account. They have a great team supporting us with our fulfillment. They have been there every step of the way in bringing quality products to our customers on demand. Great company, personal service, great understanding.